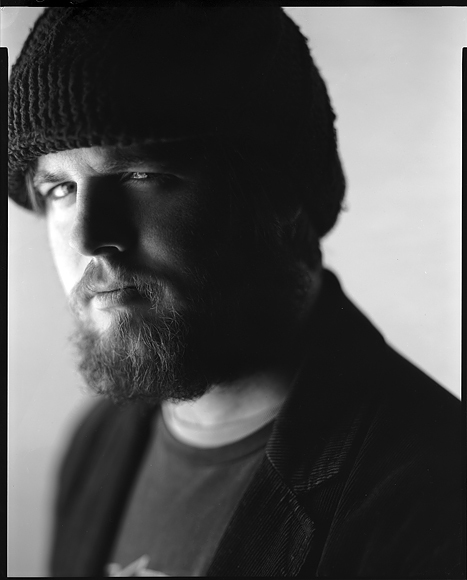 As a little bonus for this week here's a shot of Caleb from the ole 8x10. I'm heading to Nashville this weekend for the Whiskerino Throwdown. Very excited about that. 8x10 is embarrassingly detailed and it's a shame to see it weblog sized. To see it larger, click here.